Intrising Networks was founded in 2010 to bring software innovation and programmability to Industrial Ethernet world. 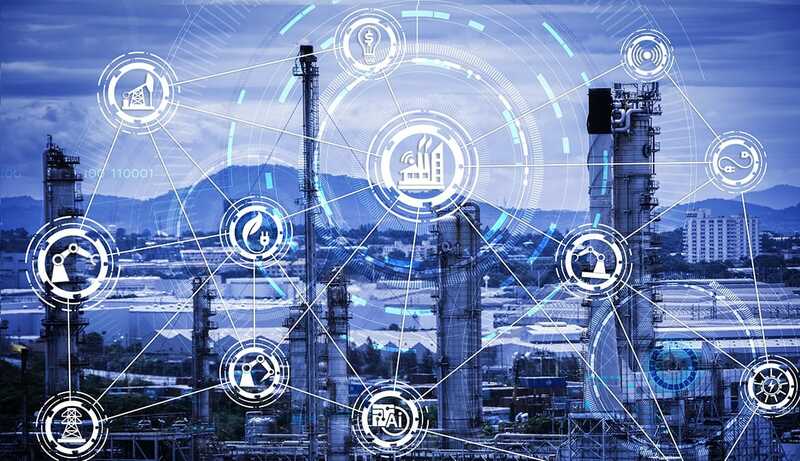 In today's world, the industrial Ethernet is being increasingly adopted in more and more applications ranging from smart grid implementations, electrical substation automation, to intelligent rail, highway, and other transportation infrastructure. Our mission is to deliver a revolutionary new type of Ethernet network services/solutions capable of easy management, flexible topologies, and high performance. Combining our R&D capability and practical experience on Industrial Ethernet, Intrising has built a total solution for HDMI over IP technology, not just Transmitters, and Receivers but also dedicated IP switches and management software. We will keep AV installers free from the technical problems of Ethernet. Our team of A/V & Ethernet designers, engineers and technicians are available to answer questions at any time. We can help with system design or troubleshooting in 24/7.